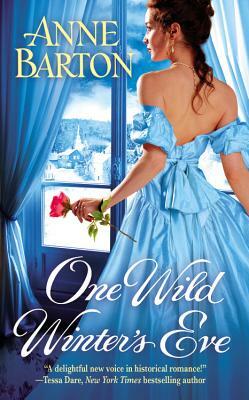 "Fans familiar with Lady Olivia Sherbourne will be utterly delighted to see the impetuous lady take center stage. Barton's combination of humor and poignancy mix well as Olivia grows into a vulnerable, compassionate heroine. The lively dialogue and fast pace enhance the romance and pull readers into every aspect of the story."